By all indications the economy for 2018 will continue to be robust even out pacing 2017. The nation has seen increased demand in the steel and brass industries and new regulations in the transportation market that will change the face of how goods are moved across this country. Because of these changes we have seen increases in steel, brass, and trucking costs. Steel and brass are expected to raise an additional 7-10% and transportation could exceed 25% based on the introduction of mandated ELD’s (Electronic Logging Device). As of July 1stoverall cost (combination of metal prices and transportation) has increased by 30%. Quality Steel last changed the price of our line of propane, anhydrous, and custom-built steel tanks in September of 2014. 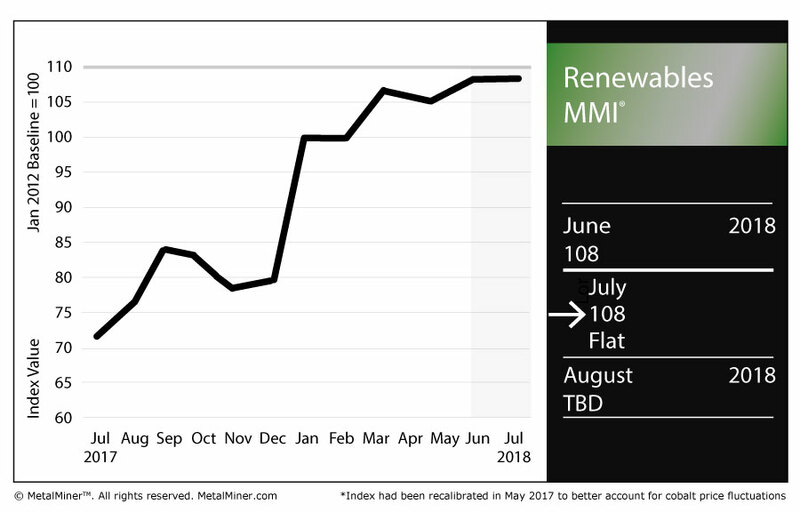 While we have experienced moderate rising costs the last few years across several raw material categories, steel prices have risen at an alarming rate since the start of 2018. Forecasters believe that these costs will continue to rise throughout the remainder of the year. Also, steel mills have recently put customers on allocations making it tough to get the steel needed to fulfill tank orders. Although it is not uncommon to receive raises in material cost, it is unusual to have them so large and so rapid. We will continue to work with our vendor partners to help minimize the impact of these increases to our customers.